Netflix waited until Super Bowl Sunday to give us the first definitive look at “Stranger Things” Season 2 — and the world is turning upside-down. Opening with a 1980s Eggo Waffle commercial — a nod to supernatural experiment girl Eleven’s obsession — the teaser quickly segues into a full-scale apocalypse. Shots in the trailer suggest more monsters are coming through the portal to the supernatural “upside-down” realm opened in Season One. That includes a huge spider-looking thing that looks like it’s about to destroy all of Hawkins, Indiana. 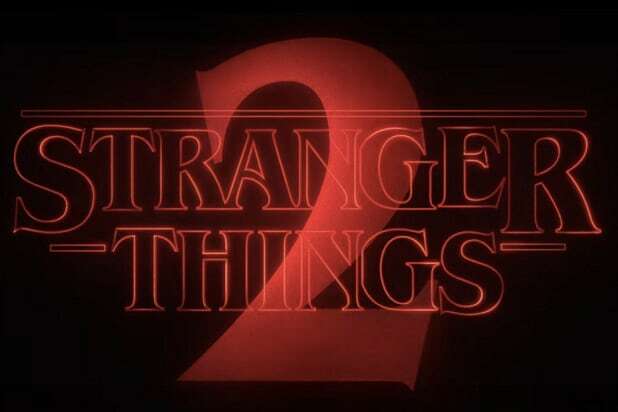 We’ve known for a while that “Stranger Things” Season 2 would have most of the cast members returning. That includes David Harbour as Sheriff Hopper, Noah Schnapp as Will and Winona Ryder as his mom Joyce. Joining the cast are Paul Reiser, best known for his role on “Mad About You,” Sean Astin, of “The Lord of the Rings” and “Rudy” fame, and Danish actress Linnea Berthelsen. Reiser plays Dr. Owens, a Department of Energy higher-up who will be trying to cleanup the mess at the heart of the Season One. Astin is Bob Newby, a high school classmate of Joyce and Hopper’s. And Berthelsen is Roman, a woman who has some kind of supernatural connection to the events happening in Hawkins.